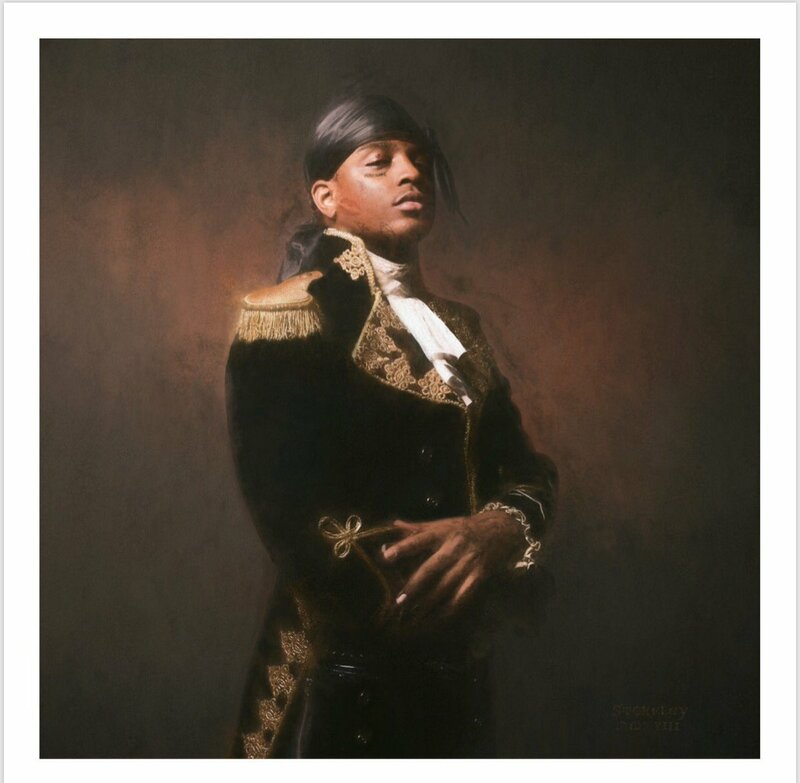 Ski Mask The Slump God‘s new Stokeley is now available for download and streaming across all platforms. 2018 was supposed to be a big year for Ski Mask but he’s had some stumbles along the way. His project Beware The Book of Eli leaked early and the officially released version was missing some crucial songs due to sample clearances. His close friend XXXTENTACION was also murdered, on top of living in society in 2018. To finish off the year, he provides us with his new 13 song project. You will find features from Juice WRLD, Lil Baby, & Young Thug on the tracklist. Download or stream Stokeley below. Ski Mask The Slump God – DoIHaveTheSause?